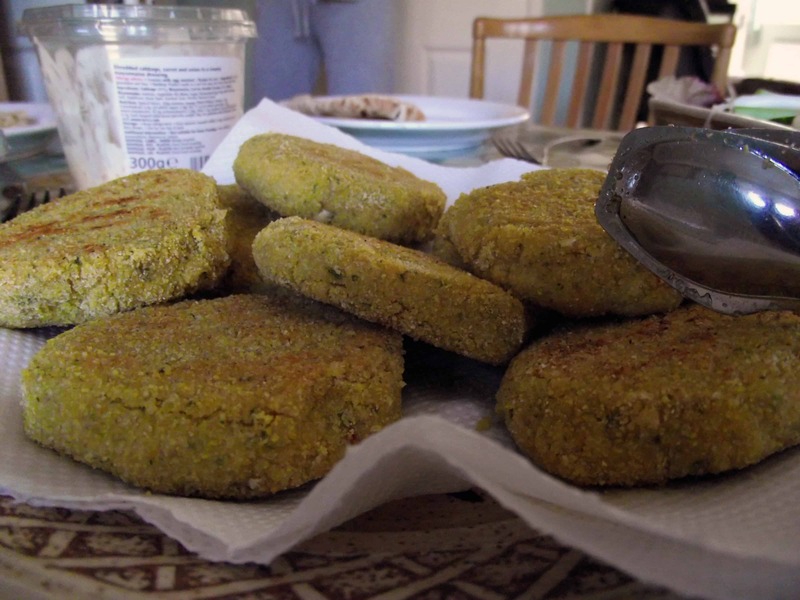 Falafel: beautiful to pronounce, simple to make and extremely versatile, this really is the chickpea in its very finest moment. 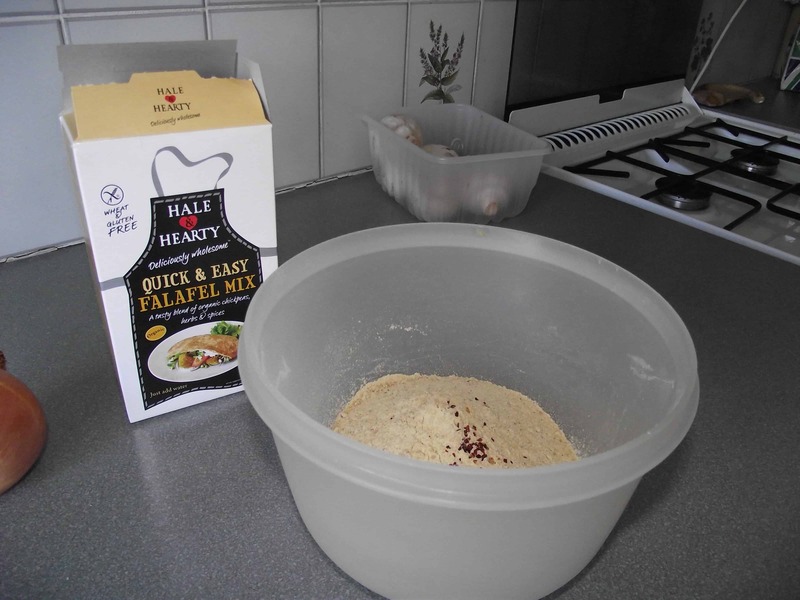 The Hale & Hearty quick and easy falafel mix is foolhardy, and a bit of an exotic dish with it’s roots in the Middle East. Made from ground chickpeas, not only is the mix gluten-free, but it is also a perfect option of vegetarians. To make this tasty treat from the packet, you simply mix with boiling water, rest for 15 minutes, shape into your desired form and shallow fry until golden brown. And if you want a little extra kick, try adding a few chilli flakes, a small finely chopped onion and some garlic granules to the mixs before shaping. I find this so tasty – and it is such a building block – the combination of flavours you can add to the mix are immeasurable. I ate mine on a sunny afternoon, with some salad and a little chive dip, and it was simply divine – Hale & Harty have taken the sunshine of the Middle Eastern street food at packed into this simple, easy-to-use mix. And it’s all organic – so that makes it even better! 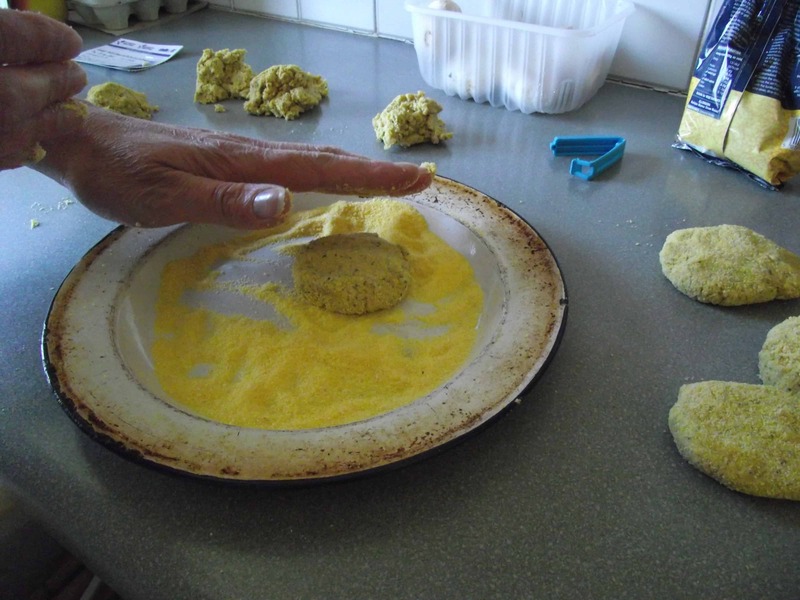 Tip: We rolled our falafel mix in polenta before frying, to give it a little extra crunch! 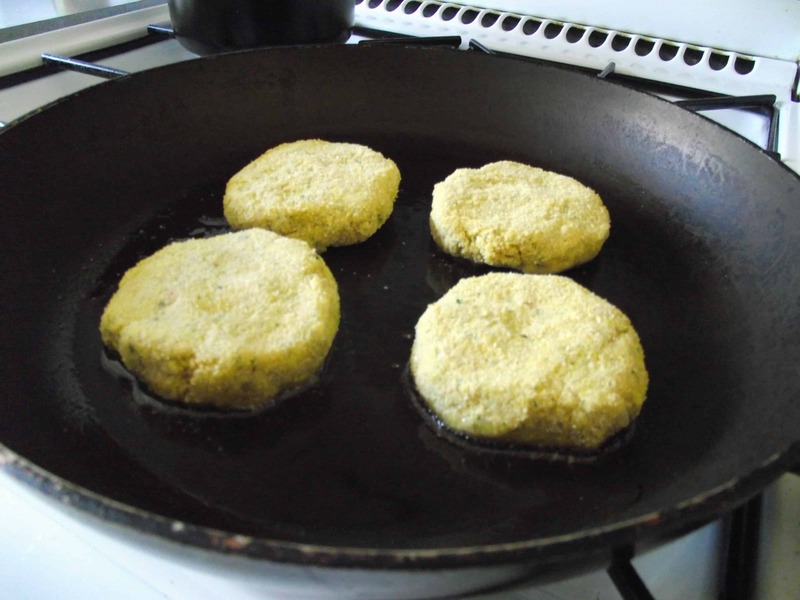 More pictures of the delicious falafel ‘burgers’ below, or click here to visit the Hale & Hearty website to view more of their products. Next Post Going bananas for sticky banana cake!